Home > Epic fail climbing tree! Guy tries climbing a tree but fails. 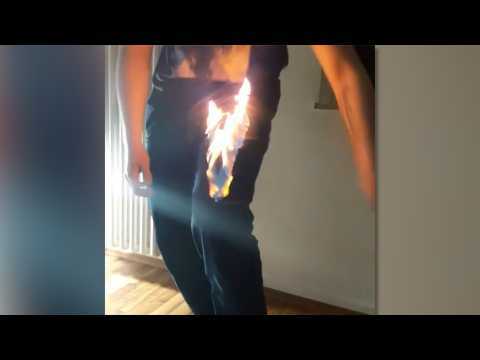 Cet homme était un peu trop en feu! Man falling from tree into river. 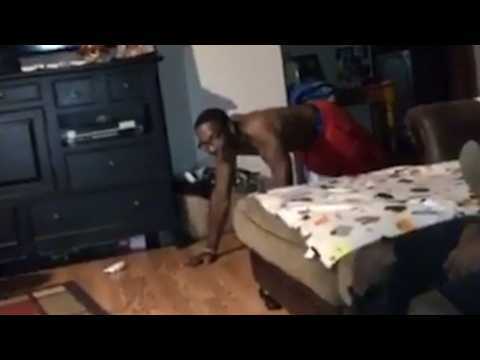 Man failing at push ups. DigitalTrends.com reports Epic Games, the team behind Fortnite, was awarded an “F” rating for its customer service by the Better Business Bureau. The BBB gave Epic Games its lowest possible rating because of “unanswered customer complaints.” 279 complaints were made against the studio on file over the past 3 years, and 247 are still unanswered. Most of the complaints involve issues with refunds or exchanges. The BBB has tried to contact Epic Games, but has not yet received a response.